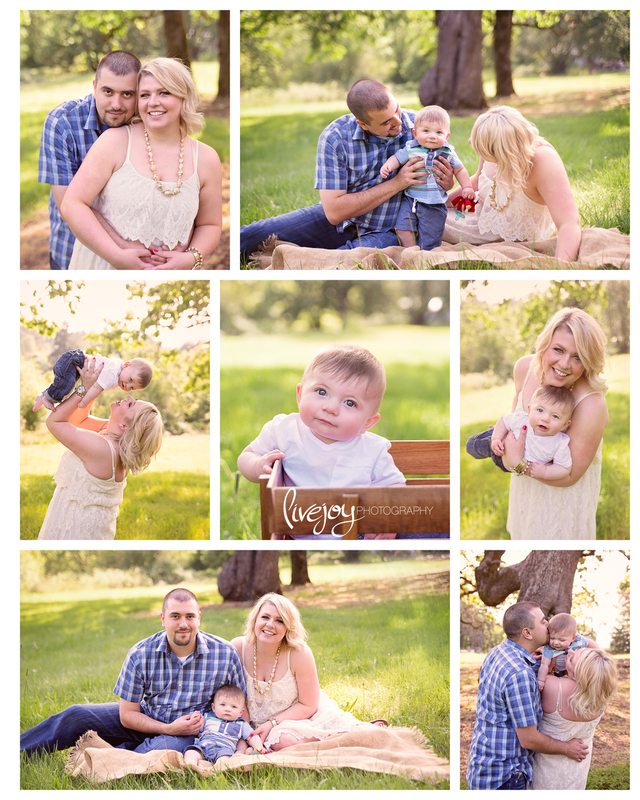 I met this family back during their Newborn Session! Now their sweet little guy is 6 months old and SOOO completely adorable! They invited me up to their in-laws house here in Salem to take photos! What a fun time! I adore the photos with his mama! Just perfect.